Kentico helps clients create successful websites, on-line stores, community sites and intranets using both Kentico EMS and Kentico Cloud. Kentico boast offices in the Czech Republic, United Kingdom, Netherlands, Australia, and United States. They have in excess of 1,000 partners across 80 countries. Kentico are also one of the industry leaders worldwide for web content management platforms (Gartner report). As Ucommerce is a commerce-first approach, we start to see not only some more of the features that larger global enterprise solutions need such as support for multiple currencies using price points, but also that the system can take a bit more heat. Kentico eCommerce can take 100,000 SKUs in its stride before you start needing to make modifications. Ucommerce claim to be able to cater for up to 250,000 without optimisation. Some solutions in Ucommerce have close to 500,000 – fairly impressive I’d say. How much might it cost? The Enterprise level cost per year, per server for Umbraco and Sitecore is between €4,499 and €5,999 so I think we can safely assume a price in that region - time will tell. Kentico’s eCommerce module isn’t going anywhere any time soon. As far as I know, the intention is to keep working on Kentico eCommerce and maintain the trajectory that we’ve seen over the past few years. 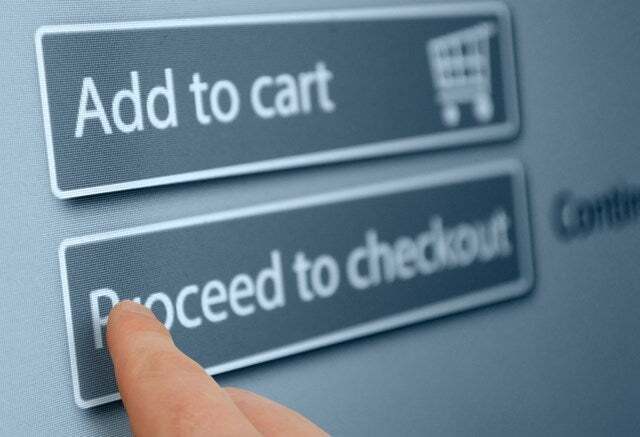 It really comes down to a choice based upon the features and requirements you need form your ecommerce solution. Both platforms are effectively enterprise level, both integrate with Kentico EMS, and both play nicely with Kentico CMS features. If you’re on the beta program, then you’d be aware that there are changes in the Kentico CMS 11 beta that build upon Kentico CMS 10’s current eCommerce offering. You should expect this to continue within the normal product life-cycle.